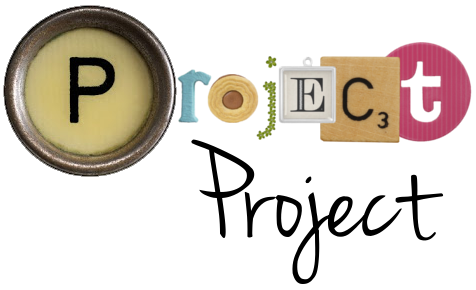 I made a Facebook page for Project Project! You can check it out here, and of course it would warm the little cockles of my heart if you "like" it too. It's mostly so the people who are interested in my blog can follow it without me having to post each update to my regular newsfeed, but if there's an ego boost to be had, I'll take it! I'll post some fun stuff on there too, to keep things interesting. Check out the new featured blog, Utah Valley Foodie, written by the lovely Janey, a girl who definitely knows her food. Hope you're hungry! Do you use Pinterest? I do! Find me here.